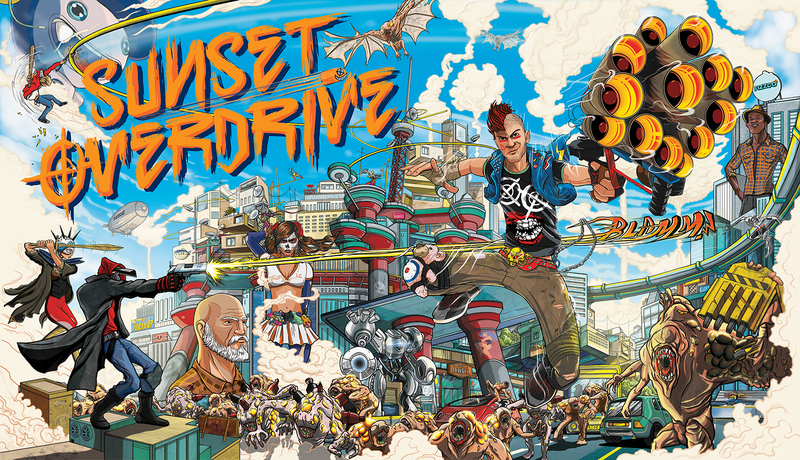 Sunset Overdrive (PC Game) Full Version - Sunset Overdrive is a third person shooter genre game developed by Insomniac Games and released by Microsoft Studios exclusively for the Xbox One console where the game that adopted the open world system was released on October 28, 2014. 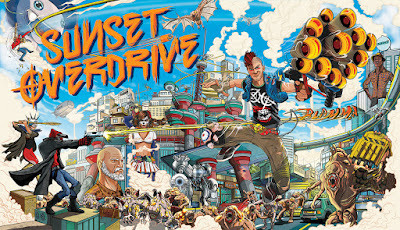 And on November 17, 2018, the new PC version of Sunset Overdrive just released. This game is set in a fictional city called Sunset City in 2027. Humans in the city are horribly turned into monsters, called OD, after drinking the "Over Charge Delirium XT" energy drink produced by the FizzCo company during the launch of the energy drink. In this game, the player will control the characters who are workers from the FizzCo company with a mission to clean up - the monsters - the monsters created from energy drinks. There are no special characters or characters used in this game, because players can create their own main characters used at Sunset Overdrive starting from choosing gender, skin color, body shape and clothes used. In addition to appearances, later players can choose what weapons are used to fight OD. 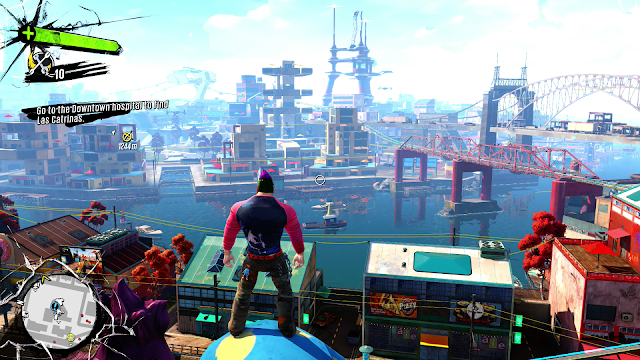 Presented in a third person perspective, the action displayed on Sunset Overdrive is very stunning. 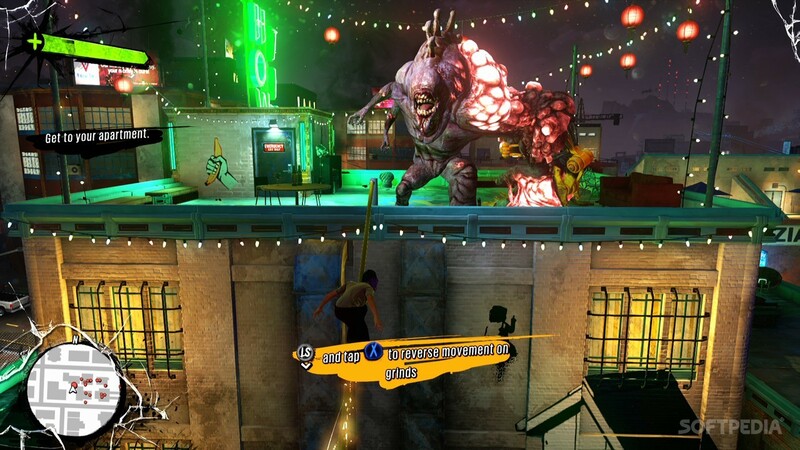 Characters can run on the wall, use flying fox tools, stunt movements to grind rail maneuvers (friction on rails like skateboarders) scattered in Sunset City to explore a city filled with savage monsters. The battle in this game focuses on fast and agile movements. In order to be able to move more agile and faster, players can use grind rail maneuvers, because if they only rely on their feet to run then the player does not have enough time to surround the vast city and survive in avoiding attacks by mobs trying to tear apart the stomach character or chewing on his head. The graphics shown in this game are good, with a colorful and bright display that makes the scary impression and the playing field of this game slightly diminish. It's just that, the appearance will fade after players meet with a mob of giant monsters that are difficult to defeat. In addition to the amazing action, another interesting thing presented in this game is the use of slang language, which makes the experience of listening to dialogues that should be boring and want to end immediately become something that the players are looking forward to. The whole game is very interesting. 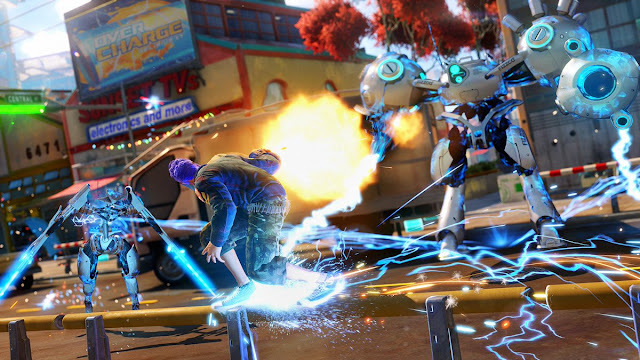 If you want to feel the tension in playing games filled with horrible monsters, but wrapped in a happy atmosphere, then Sunset Overdrive is a game that must be played. 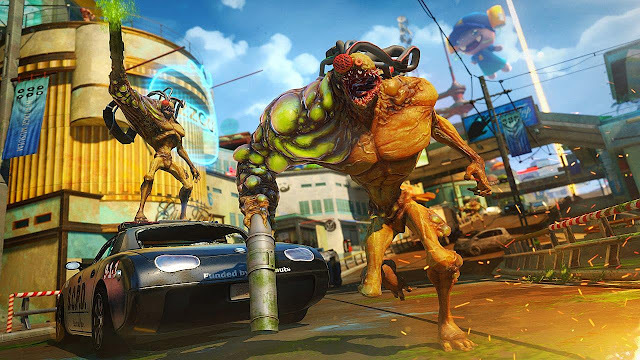 0 Comment for "Sunset Overdrive (PC Game) Full Version"